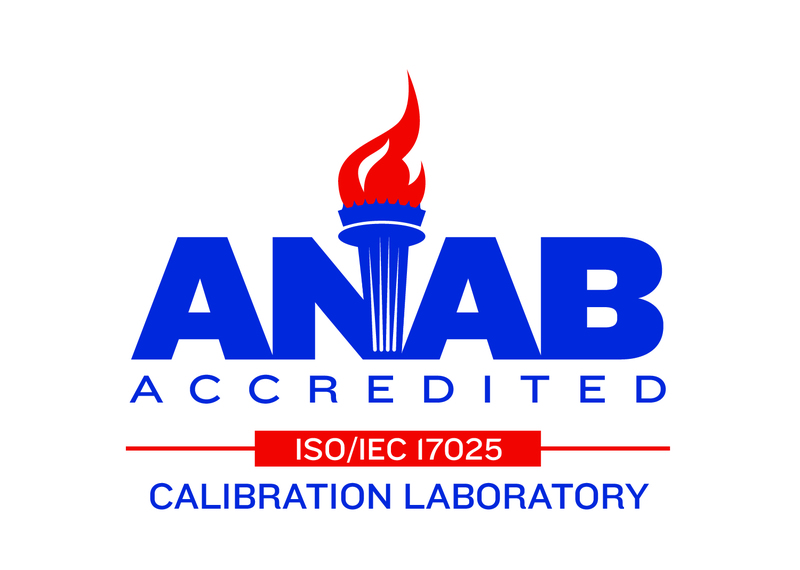 All calibrations are to current ASTM E-4 and CSA A23.2-9C specifications. -Stickered certification at time of calibration, offical certification follows by email. Cal-Chek Canada's calibration equipment is regularly certified to ASTM E-74 and is directly traceable to NIST (National Institute of Standards & Technology). Emergency, after hours & weekend service available. Year round service in Southern Ontario and regular scheduled trips to all other areas of Canada. Note: The above dates & times are estimates only, please call or email for more information. Special trips to any location can be arranged at an extra expense. Need Service advice? Call or Email anytime.